Linda Olsson was born in Stockholm, Sweden. In 2003, she won the Sunday Star-Times Short Story Competition. Linda has lived in Kenya, Singapore, Britain, and Japan before settling in Auckland, New Zealand, where she lives today. 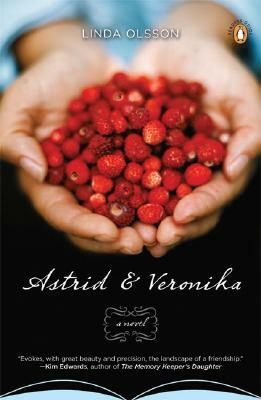 Her previous novel, Astrid & Veronika, was published in 2007.